UIC Computer Science researcher Tanya Berger-Wolf is proving that computers can be an animal’s best friend. 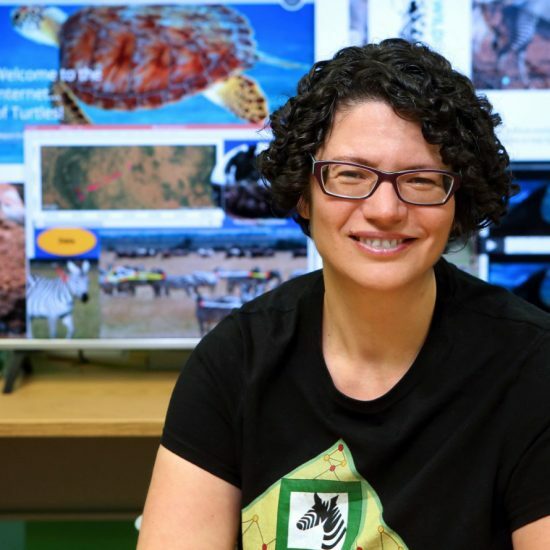 As a computational ecologist, she is developing techniques that can help us to better understand animal behavior and animal populations. One of her recent projects involves using images and videos uploaded to social media to develop more accurate wildlife population counts. It’s a whole new frontier. Vehicle Electronics and Systems Engineering is by far the most exciting, challenging, and rewarding student organization. From the bottom up, VESE is going to build an electric Society of Automotive Engineers car. Being able to be a part of such a project—on one of the most important subsystems, torque vectoring—is invaluable.